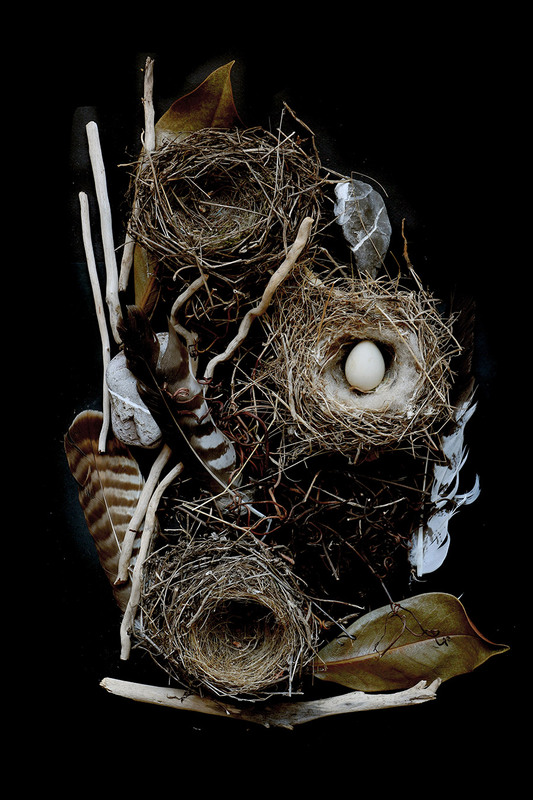 brand new eggs in a nest of dead twigs. dead feathers left behind by living raptors. the driftwood bones of dead trees washed ashore by the living sea. a gatherer like me is always trafficking in the living and the dead.